The half year program has already taken place for our 2018 - 2019 season. If you are interested in joining our half year team, we suggest enrolling in a tumbling class. Please contact the gym for more information. Ages 5 - 17, all skill levels! 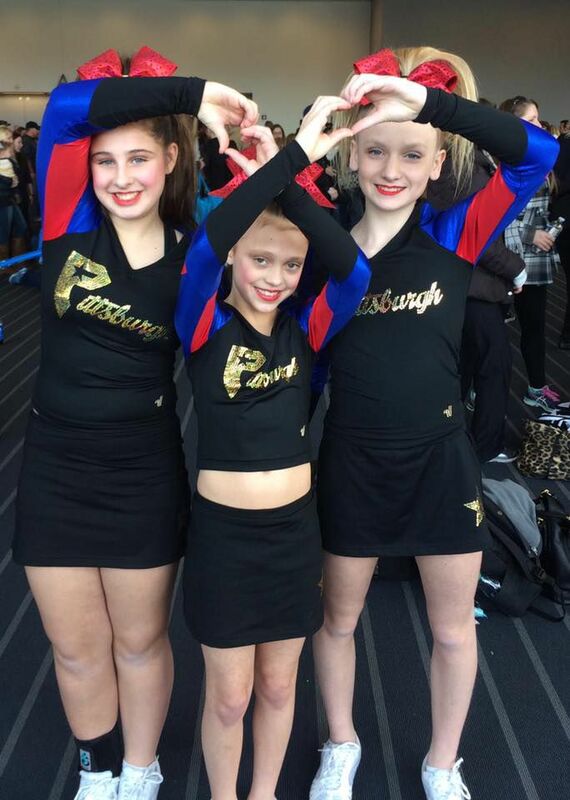 The half-year rec program at Rockstar Cheer Pittsburgh has had multiple successful seasons with teams earning multiple speciality and choreography awards as well as first place finishes. 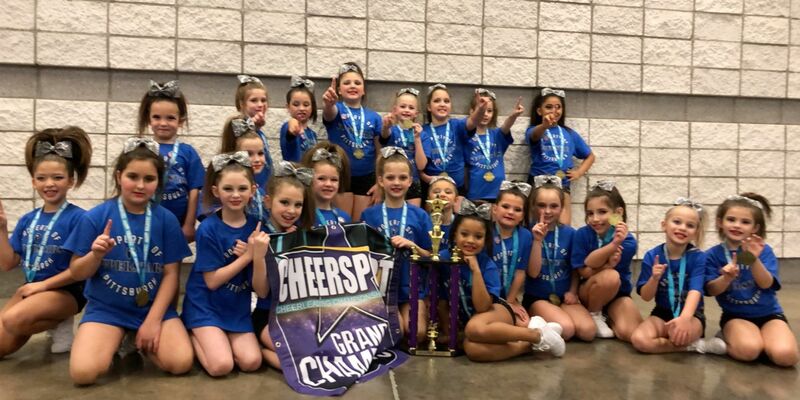 In 2017 AND 2018, our junior level 2 team completed the season undefeated! 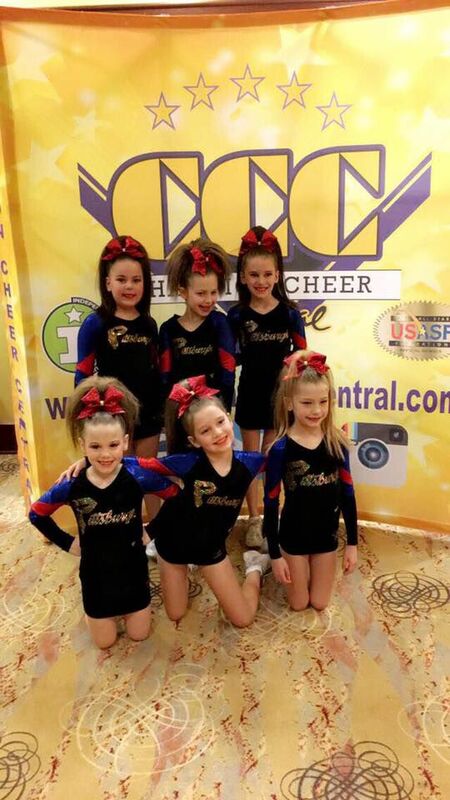 As a non-travel, low cost, and time sensible option in comparasion to traditional competitive cheerleading, we strive to provide the best experience for boys and girls who enter our half year rec cheer program by teaching them more than just the sport of cheerelading. If you are looking to join our half year team in the fall, we recommend enrolling in a tumbling class to prepare for tryouts. Tryouts are projected to be in late September. Tumbling class info can be found on the 'Cranberry Gym' page of our website. 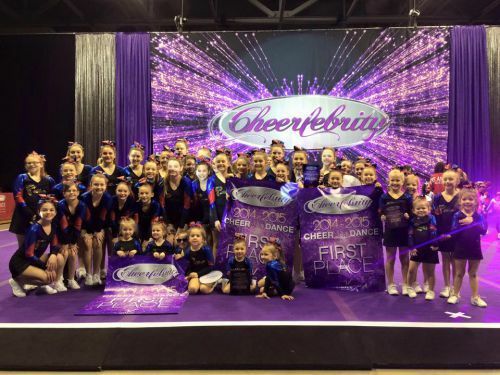 Free Tumbling Class!/ SIGN UP TODAY!